The legend of Aegir (Ah-Year) hails from Norse mythology, and we’ll cover two quick points: He was a giant who ruled over the sea with his family. Cool. But for beer lovers, the important things to know are: He was brewer to the gods, had a great beer hall under the sea, and threw amazing beer bashes where everyone needed to get along or they would not be welcome to return. Since his ale was the finest in all the nine realms, our guess is everyone followed the rules. Aegir Brewing Company came together in 2017 as three pals, Tim, Jeremy and Jeff, made the leap from home brewing to operating their own shop. The guys are crafting small batch recipes based on traditional brews, and offer a lineup that will please everyone’s palate. 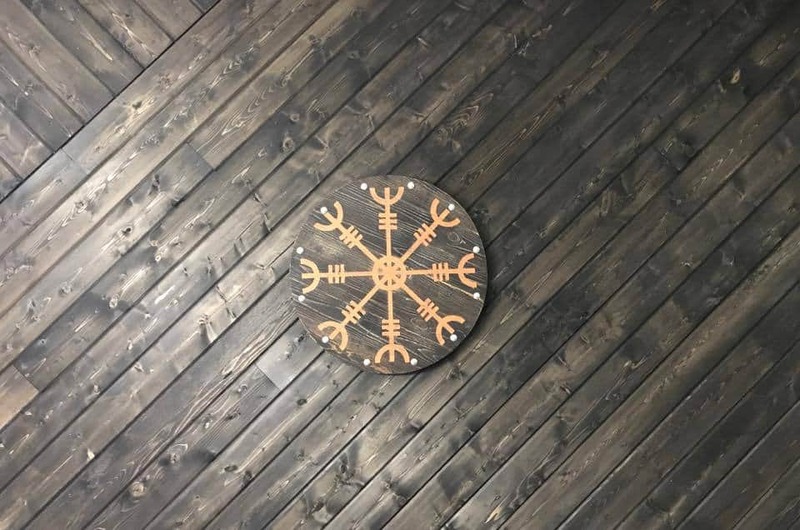 Like the brew hall under the sea, The Aegir Brewing taproom is inviting and comfortable, with every aspect chosen to make you feel welcome and a part of the Aegir community, not just another tab at the bar. Pay a visit to Elk River and enjoy a fresh brew in a fun taproom filled with friendly people. SKAL I NORD!